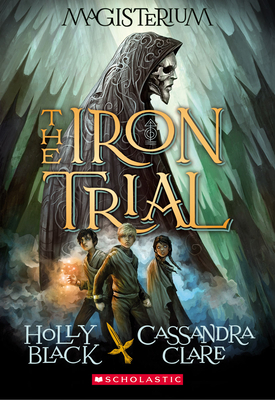 Holly Black is the #1 New York Times bestselling author of The Spiderwick Chronicles (with Tony DiTerlizzi) and the Newbery Honor-winning novel Doll Bones. Her other books include The Good Neighbors graphic novels, and the novels The Darkest Part of the Forest, Tithe, Valiant, and Ironside. She currently lives in the realm of Western Massachusetts. Cassandra Clare is the author of City of Bones, the first book in The Mortal Instruments trilogy and a New York Times bestseller. Her latest series, The Infernal Devices, has spawned three #1 bestsellers. Born overseas, Cassandra spent her early years traveling around the world with her family and several trunks of books. She lives in Massachusetts.